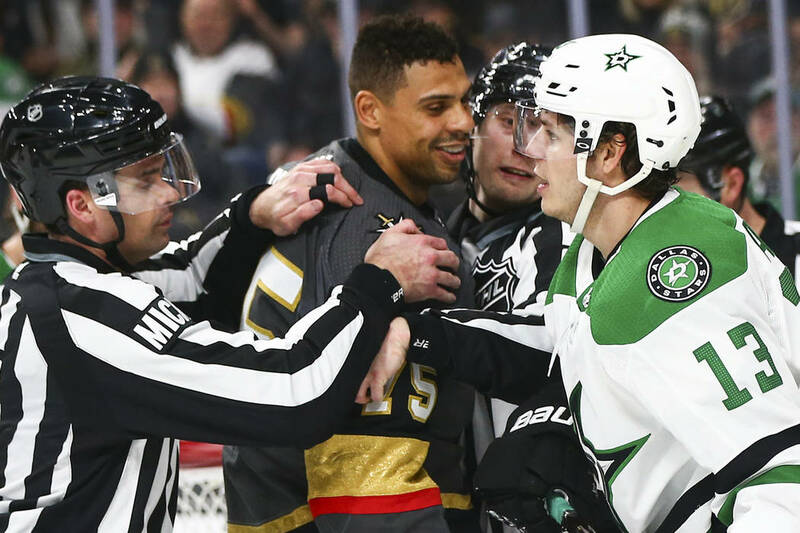 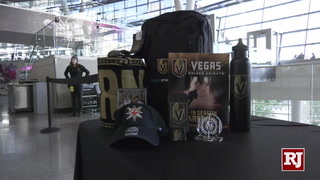 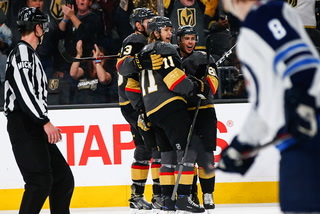 Golden Knights right wing Ryan Reaves was voted the third-best trash-talker in this year’s NHL Players’ Association poll that was released Wednesday. 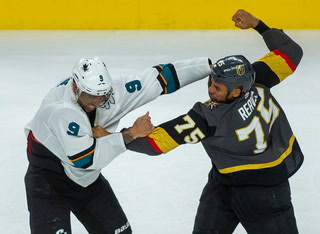 Ryan Reaves has some work to do on his chirps. 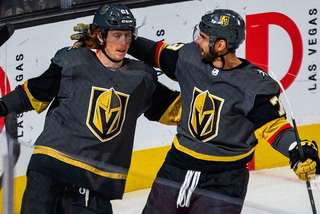 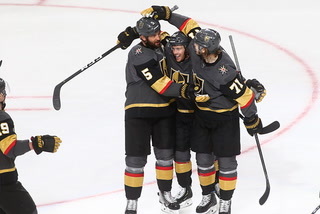 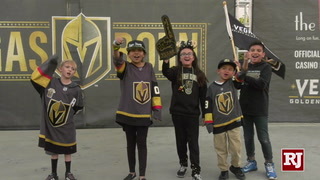 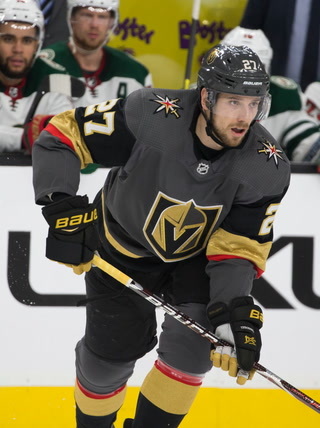 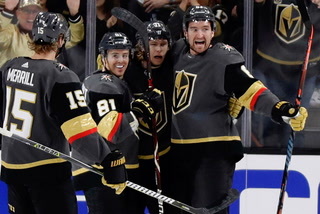 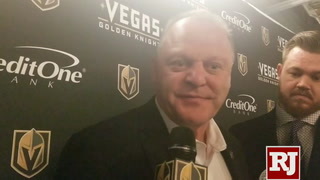 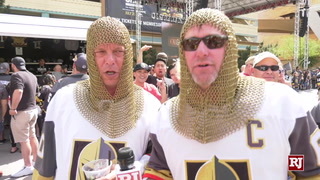 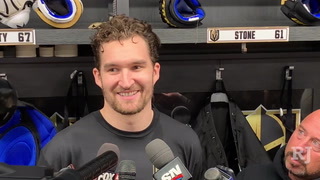 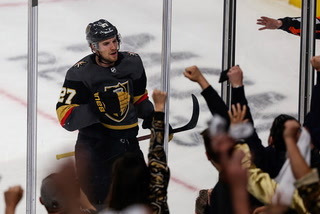 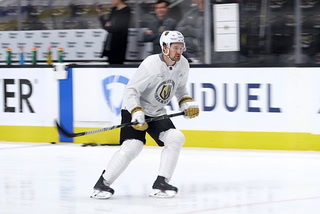 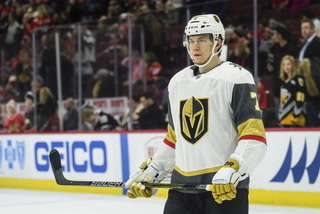 The Golden Knights right wing was voted the third-best trash-talker in this year’s NHL Players’ Association poll that was released Wednesday. 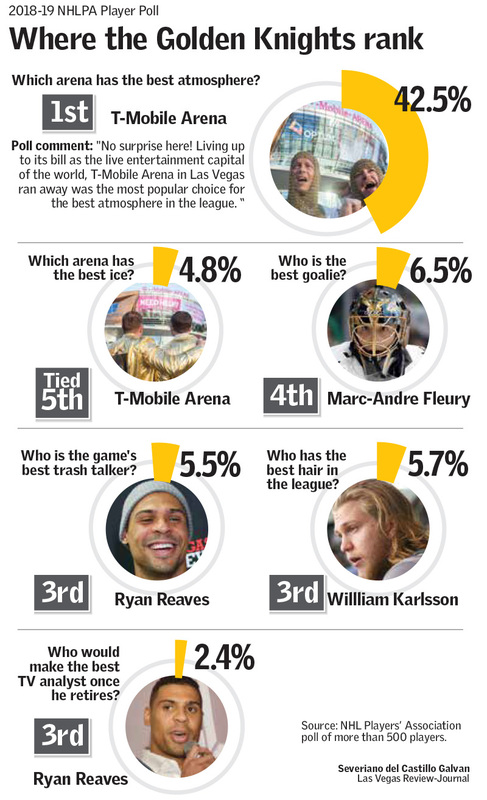 Brad Marchand, the Bruins’ notorious agitator, finished first with 21.3 percent of the votes. 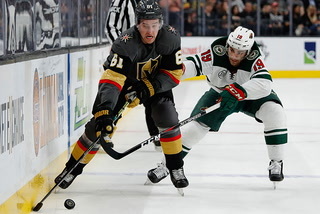 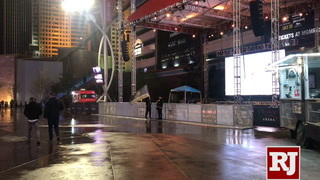 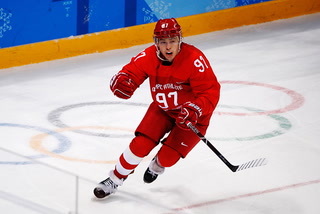 Los Angeles’ Drew Doughty was second. 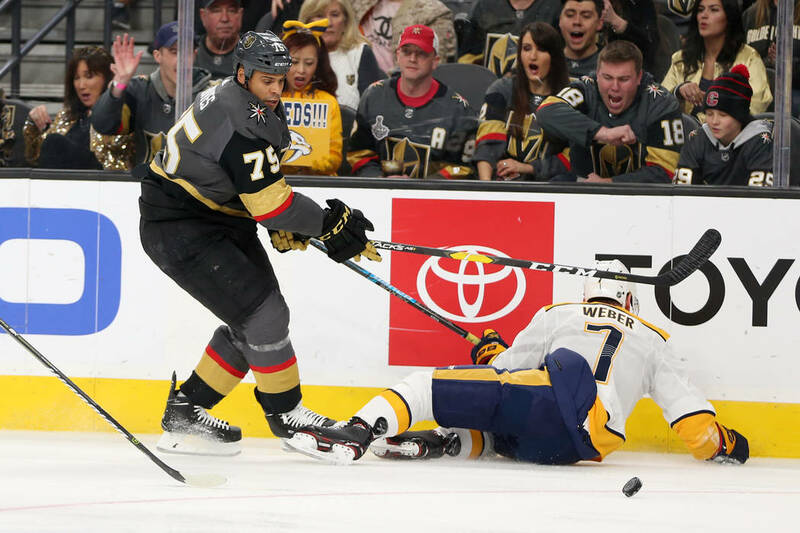 Reaves was voted the league’s toughest player with nearly half the votes last year, but that category was not included in the latest survey of more than 500 players. 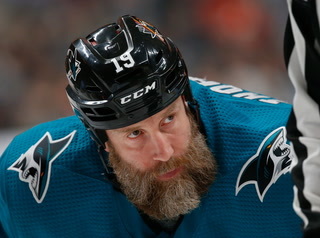 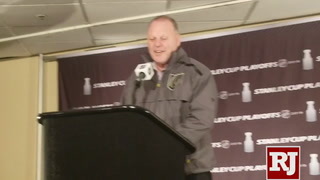 He wasn’t impressed by Marchand’s trash-talking, which included trolling rival Toronto on Twitter two weeks ago by suggesting restricted free agent Mitch Marner deserves $12 million per season from the salary cap-squeezed Maple Leafs. 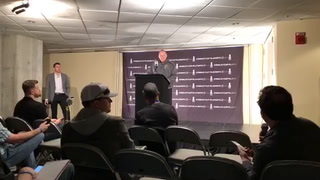 Reaves also called out Doughty for his trash-talking skills. 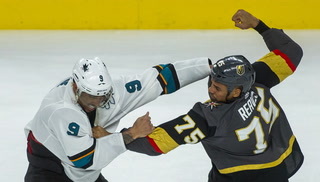 Reaves’ preferred method of trash-talking is to laugh in an opposing player’s face. 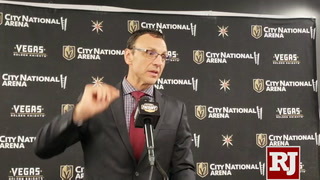 That might explain why he didn’t garner more than 5.5 percent of the votes. 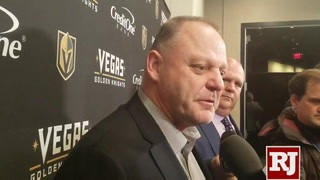 Reaves also finished third in the vote of which player would make the best TV analyst when he retires. 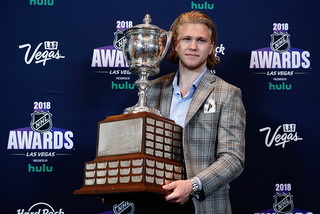 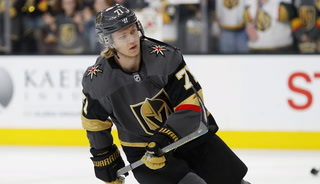 Knights center William Karlsson finished third in the voting for best hair behind San Jose’s Erik Karlsson and Rangers goaltender Henrik Lundqvist. 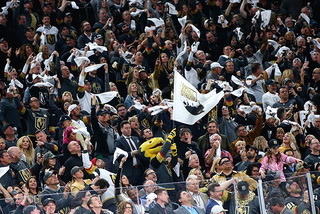 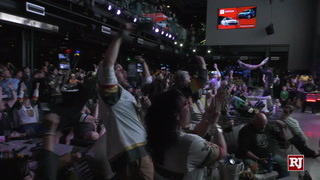 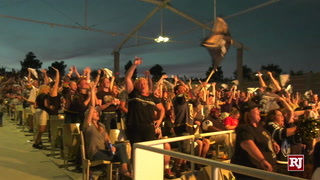 T-Mobile Arena was the winner of the best arena atmosphere with 42.5 percent of the votes in a landslide over Bell Centre in Montreal. 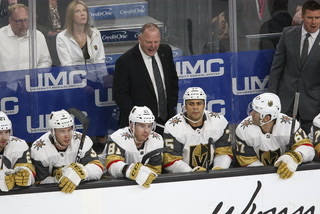 The Knights’ home also had the fifth-best ice in the league. 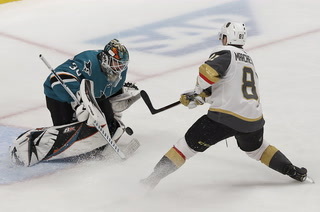 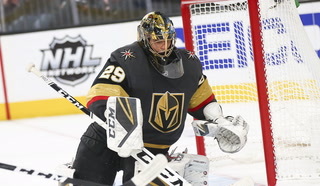 Goaltender Marc-Andre Fleury did not participate in the Knights’ practice at T-Mobile Arena on Wednesday and remains day-to-day with a lower-body injury. 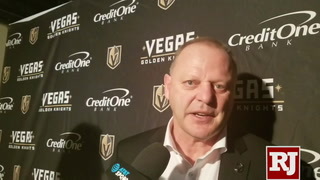 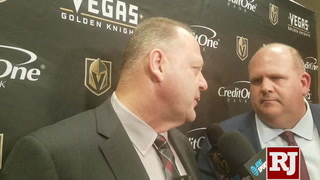 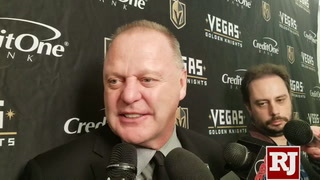 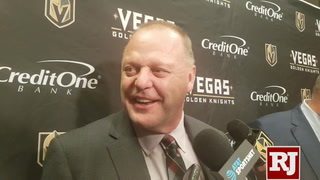 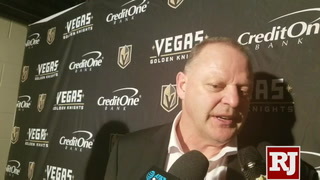 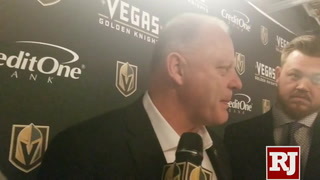 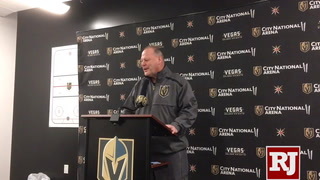 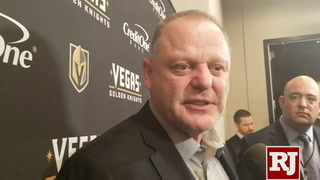 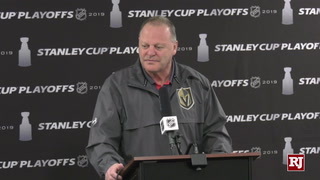 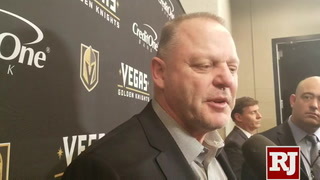 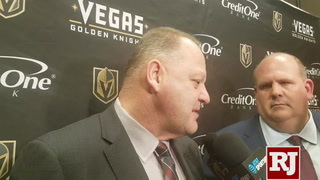 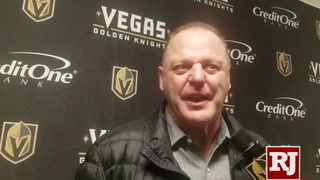 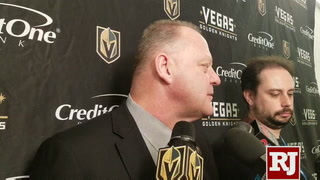 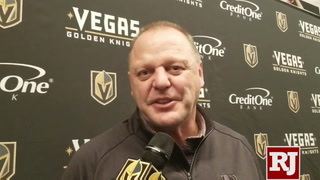 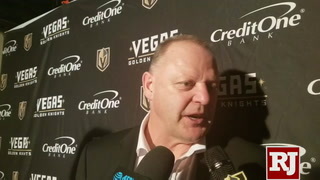 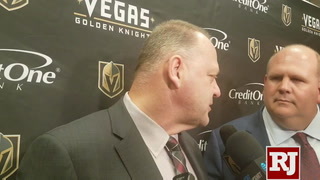 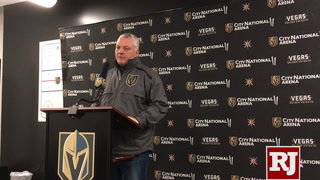 Coach Gerard Gallant said Fleury is not expected to be available for Thursday’s game against the Winnipeg Jets. 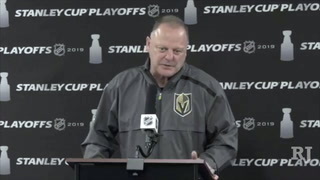 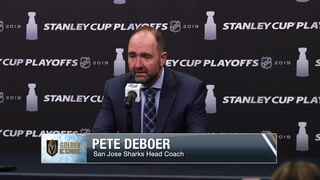 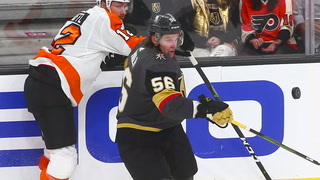 Center Pierre-Edouard Bellemare did not skate Wednesday, and Gallant said he is day-to-day with an undisclosed injury.